Bob Hawk has been a part of the independent film scene for over 30 years, and has had his own consultation business, filmHAWK, for more than 20 years. Starting with his involvement in documentary as a researcher/archivist on Rob Epstein’s Oscar-winning “The Times of Harvey Milk”, he has been credited with discovering and/or nurturing the talents of such filmmakers as Epstein, and Barbara Hammer. 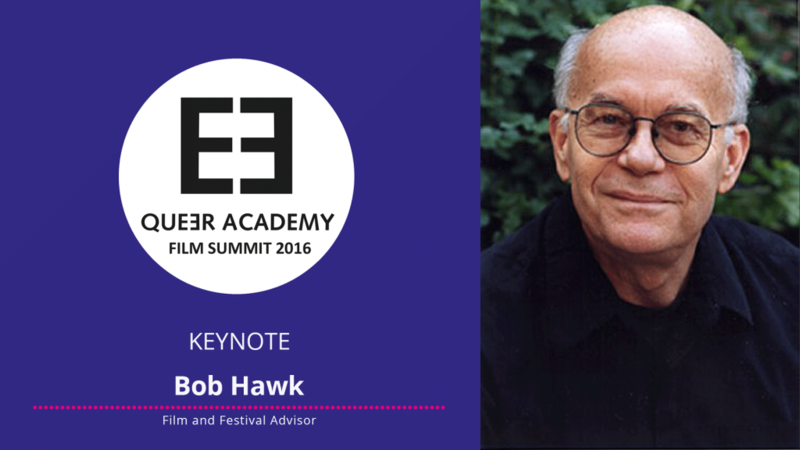 Hawk served on the Advisory Selection Committee of the Sundance Film Festival for its entire existence (1987-1998). Also, he has also served on many festival juries – including the Berlinale’s TEDDY AWARD.